 The Gold Coast 2018 Commonwealth Games (GC2018) presents one of the most significant procurement programs for the Queensland Government over the next decade.  A large majority of the whole of the Commonwealth Games expenditure budget (approximately $2 billion) will relate to procurement activities, offering a wide range of business opportunities for suppliers.   Our Terms and Conditions of Supply document provides further information on GOLDOC's purchase order terms and conditions.